The hour-long event last week featured a lot of heated rhetoric and over-the-top accusations. Pritzker labeled Rauner a failed governor and a liar; McCann went the Democrat one better, calling the governor a liar and a thief. Rauner gave as well as he got, painting both as tools of House Speaker Michael Madigan, who in Rauner's world is to blame for all that ails the Prairie State. Only Jackson displayed a modicum of civility and got off probably the best line of the night, referring to the roughly $200 million Rauner and Pritzker have raised so far. "I spent $25,000. You two gentlemen spent what, $200 million to get on this stage?" Jackson said. "Who's the fiscally minded guy?" Gov. Bruce Rauner greats lawmakers who gathered for his budget address. In the end, though, the evening seemed more a live performance of the deluge of attack ads the millions are funding, rather than a measured exchange of ideas on moving the state forward, in particular dealing with the challenge of laying out a balanced spending plan for fiscal year 2020. 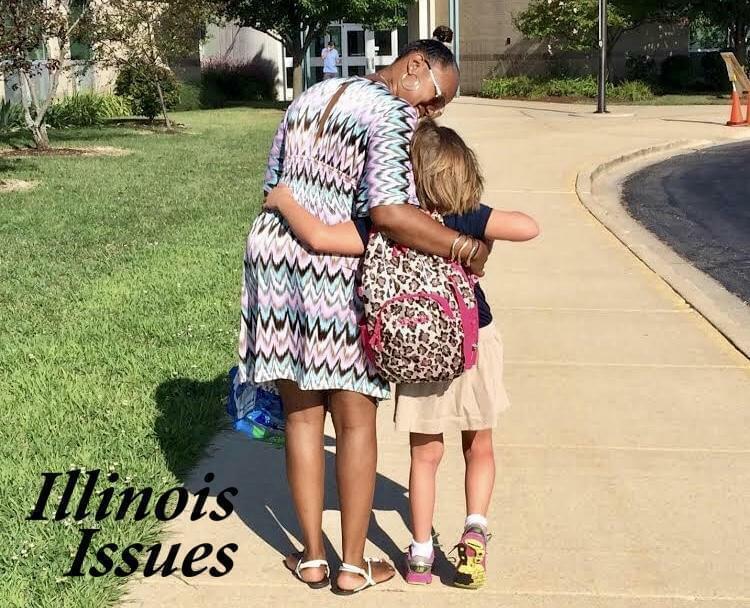 By mutual agreement, Rauner and the Democratic-controlled General Assembly have assured citizens the budget for the current fiscal year is balanced, that general funds spending won't exceed expected resources. Technically, they are correct; on paper, the FY 2019 plan would result in a budgetary surplus of $14 million, according to the state's official statement for a $966 million bond sale earlier this month. The calculation -- equivalent to roughly 36 cents on a $1,000 tab -- is what in the old days would be called a rounding error. Even then, the estimate is built on some very shaky ground, for example, counting on almost $400 million in savings from a pension buyout plan yet to be implemented and, for the third straight year, $270 million from selling the Thompson Center in Chicago's Loop. And the bottom line is bolstered by a one-time infusion of $800 million into the state's main checkbook account borrowed from other, earmarked funds. Libertarian gubernatorial candidate Kash Jackson gives a press conference. In a debate, he dinged the two wealthy candidates for saying they had the will to produce a sound budget while spending millions on their campaigns. Giving everyone the benefit of the doubt, that $14 million "cushion" will be a drop in the bucket next spring, when the governor and lawmakers have to fashion a spending plan for FY20. For starters, they won't be able to sell the Thompson Center again, one would assume, nor raid other accounts for another $800 million. 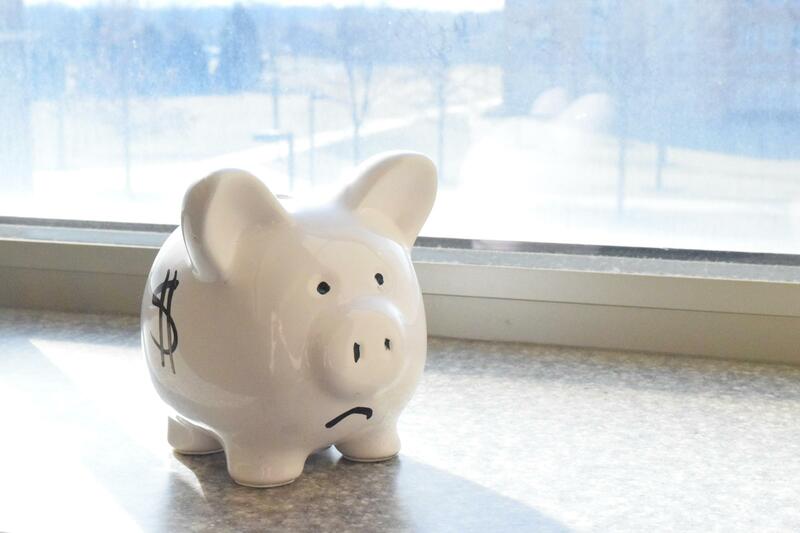 Costs will go up, too, for mandated payments into the retirement funds and to cover past borrowing, as well as $350 million more for public schools, as required by the 2017 education reform law. Not to mention the backlog of overdue bills, slightly more than $8 billion at the start of this week. How to cope with the impending fiscal challenge? The first debate produced no concrete proposals from the governor hopefuls, and don't hold your breath for specifics when the Rauner and Pritzker next meet, scheduled for October 3. In vague terms, though, Pritzker supports a graduated income tax, in which higher levels of income would be taxed at higher rates. Super-wealthy individuals like the governor and himself should pay more, while middle-income folks pay less. 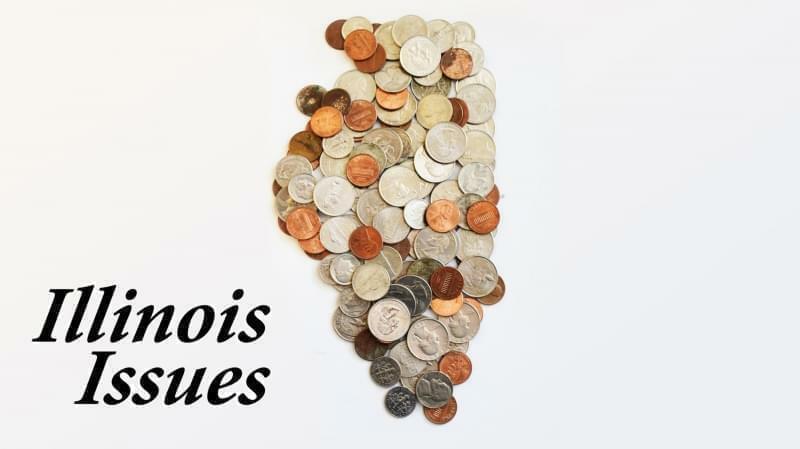 But he's refused to lay out what rates for which levels, opening the door for Rauner to argue income taxes would go up for everyone, "a massive tax hike on all the people of this state." Responded Pritzker: "Gov. Rauner, you're lying. You're lying again." Rauner says the solution lies not in more taxes but in economic growth, attracting more investment and providing more jobs by creating a more attractive business climate. While he didn't mention specifics debate night, he's consistently pushed a pro-business, anti-union agenda, including measures to weaken collective bargaining and to revamp workers' compensation to cut payouts to workers injured on the job and thus employer insurance premiums. And he's still trying to devise a way to reduce public employees' retirement benefits. Democratic candidate J.B. Pritzker has proposed a graduated income tax plan that lacks specifics. Neither approach would be of much help with the immediate task for whomever is sworn in next January 14, preparing the budget for the fiscal year starting next July 1. Should Rauner win another term, he's guaranteed to face a Democratic-controlled Senate; even if every GOP Senate candidate wins November 6, Republicans will hold only 29 seats, one shy of the 30-vote majority. Democrats also are well-positioned in the House, with 40 candidates as good as elected, with no Republican on the ballot, and another 39 contesting GOP-held seats. Moreover, whatever plans for growing the economy Rauner might devise, his efforts aren't likely to bear much fruit in time for the coming budget-making. Similarly, any pension-cutting measure faces a high hurdle -- a unanimous Illinois Supreme Court ruling in 2015 that the constitutional provision saying benefits "shall not be diminished or impaired" means exactly what it says. Pritzker faces an even more intractable timing challenge, should he win. The state Constitution also says an income tax "shall be at a non-graduated rate." To clear the way for a progressive tax, legislators would have to propose and voters would have to approve an amendment at the 2020 general election, in time for budget-making in spring, 2021. Conservative party candidate Sam McCann, a state senator, has billed himself as an alternative to Rauner for Republicans. 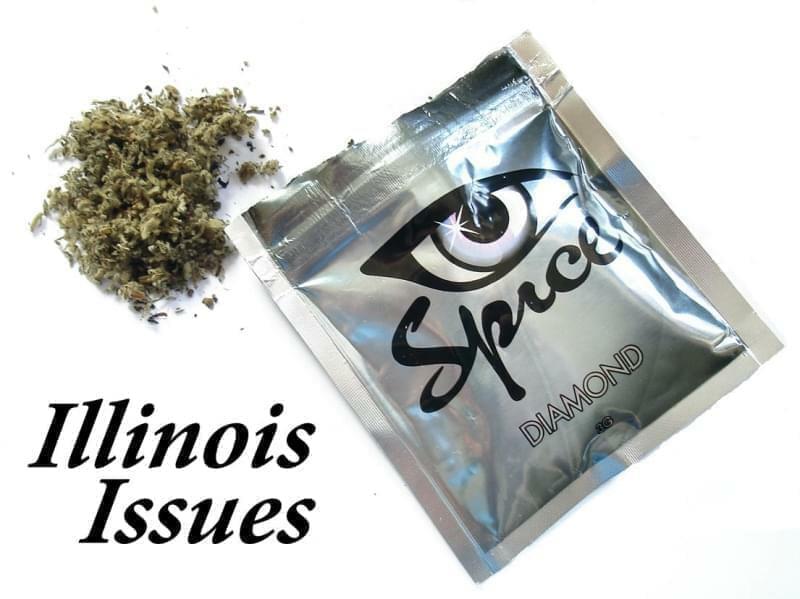 The Democrat has hinted vaguely at some interim scheme linking exemptions to income levels, but any such move won't go unchallenged, with its fate ultimately decided by the Illinois Supreme Court, while the plan remains in limbo. Meantime, other possibilities exist to keep the state afloat while awaiting either Rauner's economic Renaissance or Pritzker's egalitarian tax framework, thoughtfully offered by folks not on the November ballot. • Extending the 2045 deadline to bring state retirement systems to 90 percent funding, reducing annual payments (but at a higher overall cost.) The pension plans are now 40 percent funded, with a shortfall estimated at $132 billion. • Taxing the federally taxable portion of retirement income could bring in as much as $2.5 billion, though exempting social security, as do 26 other states with an income tax, would reduce the take significantly. • Broadening the states sales tax base to cover certain consumer services, like lawn care, haircuts and car repairs. Taxing the same services as Wisconsin, for example, could generate as much as $600 million when fully implemented. • Legalizing recreational marijuana use. Measures to do so are pending in both the House and the Senate, but probably won't win approval before the current session ends. But the bills are sure come up again when the 101st General Assembly takes office in January, and their chances look good, especially if Pritzker, a supporter, is elected. Advocates estimate the state could see as much as $700 million if pot is legalized, taxed, and regulated like alcohol. • Expanding gaming. 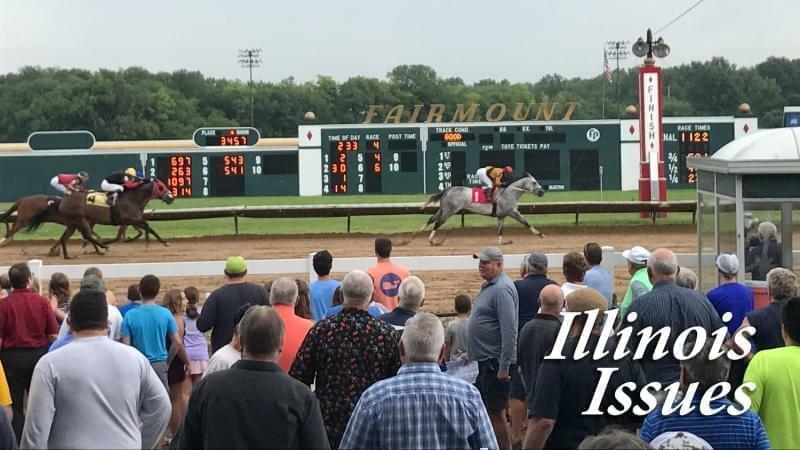 Various combinations of new riverboats, more gaming positions at existing ones, and slot machines and video poker at racetracks have been crafted over the years, while legalizing and taxing fantasy sports betting is a new idea. The right mix could emerge next session. While legislative analysts caution the ongoing revenue stream probably won't be much, given the competition from video gaming parlors and among existing operators, auctioning new licenses -- especially for a land-based Chicago casino -- and for additional gaming positions at existing boats could produce a significant amount of one-time new dollars. Reasonable people can disagree about which if any of these ideas should be adopted. What's important, though, is that the public discussion take place, with those who aspire to leadership in the forefront. Voters are not served by vague generalities or caustic personal attacks. We deserve better, not just in the next gubernatorial debate, but in the remaining days of Campaign 2018.